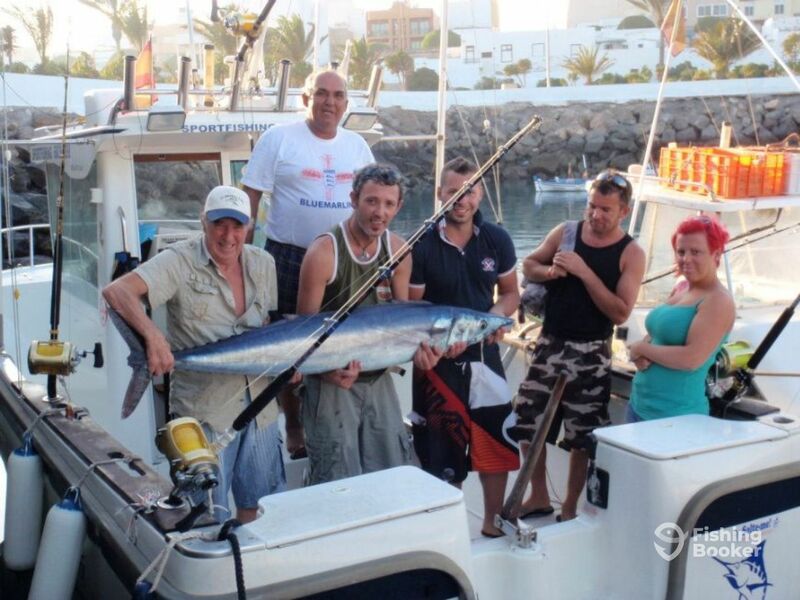 The Canary Islands are one of the premier bluewater fishing destinations in the world, for good reason. 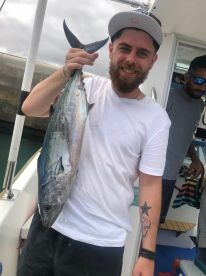 Resacca Fishing Charter will show you just why, as they assist you in enjoying this productive fishery. Captain Agoney Hierro González is more than happy to welcome you on board his 23’ Antares. 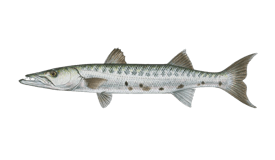 She may be small, but that makes her a nimble fishing machine that still has space for you to move around while chasing the bite. 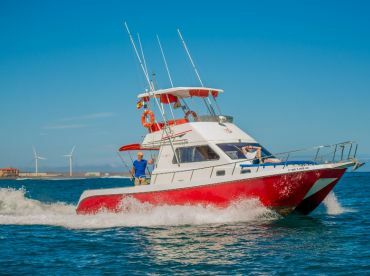 A 200 HP Nanni diesel engine will propel you towards your fishing grounds in no time – the boat’s maximum cruising speed is 28 knots. 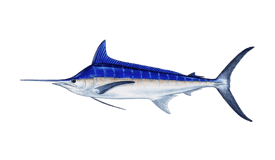 You can bring 5 of your fishing buddies with you. 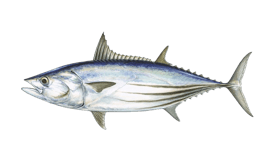 All 6 of you will enjoy the day bottom fishing, trolling, or drift fishing for a variety of species. 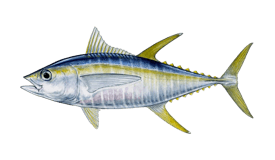 The target list is long and diverse, ranging from the colorful Mahi Mahi, across the fierce Amberjack, all the way to the prestigious Marlins. 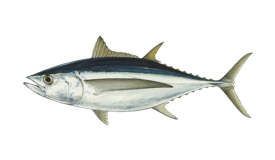 You can also go after a variety of Tuna species like Bluefin, Yellowfin, Skipjack, Bigeye, and Skipjack Tuna. The boat is equipped with a fighting chair, so you can strap in and battle these predators. Capt. 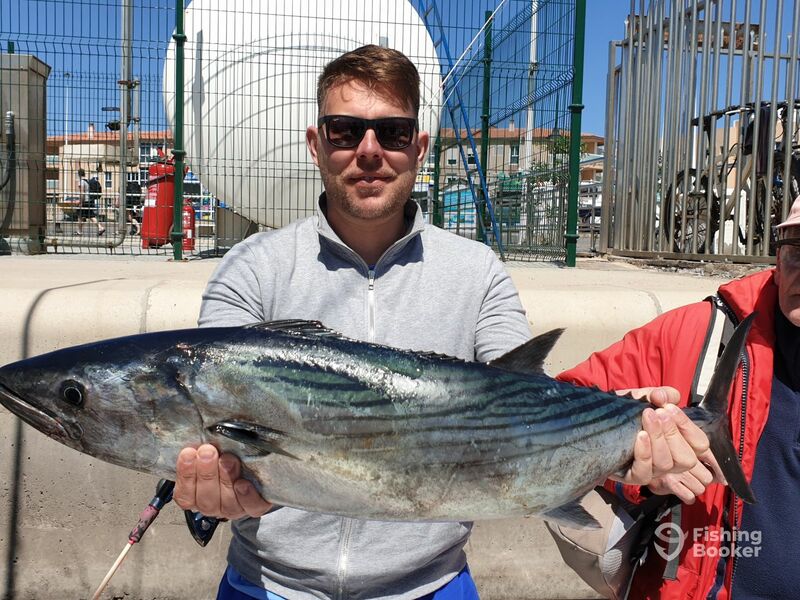 Agoney will provide you with high-quality tackle made by Shimano and Fin Nor, so you don’t have to worry about losing your fish due to the equipment. 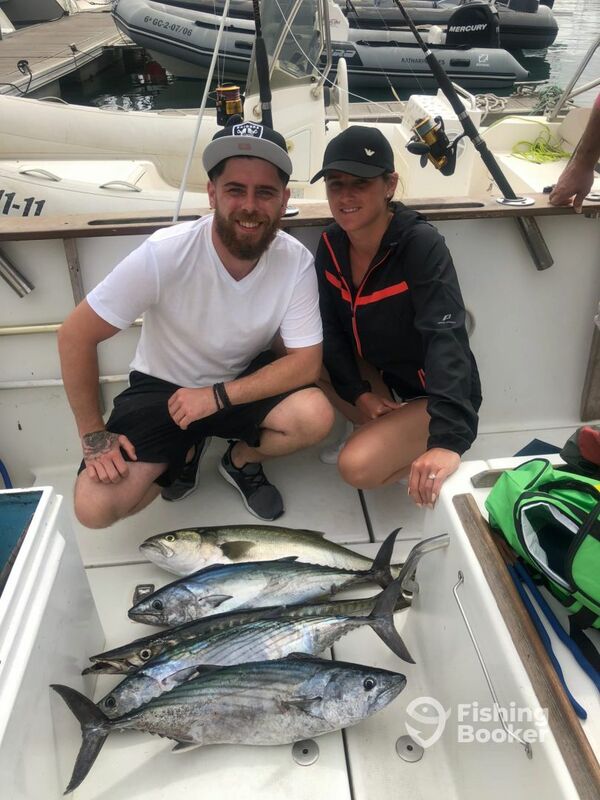 A full suite of navigational and fishfinding electronics is present on board, helping the captain put you on the best bite quickly and easily. 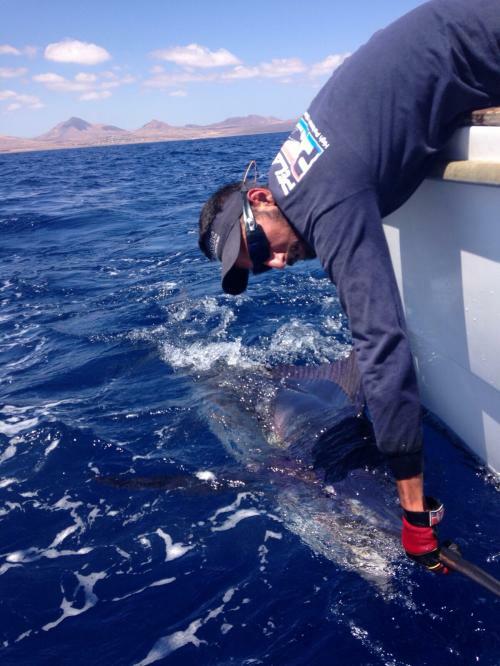 Spice up your vacation with exciting offshore action! Book a trip with Resacca Fishing Charters today and make the Canary Islands your favorite fishing destination. The months of September and October are when several local tournaments are held on the island – such as Gran Tarajal, the Rosary, Caleta de Fustes, El Cotillo, and Corralejo port. 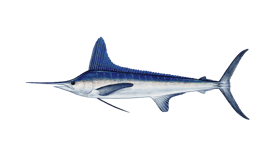 This trip will see you fishing for 8 hours a day and you'll go after Marlin, Tuna, and Wahoo. 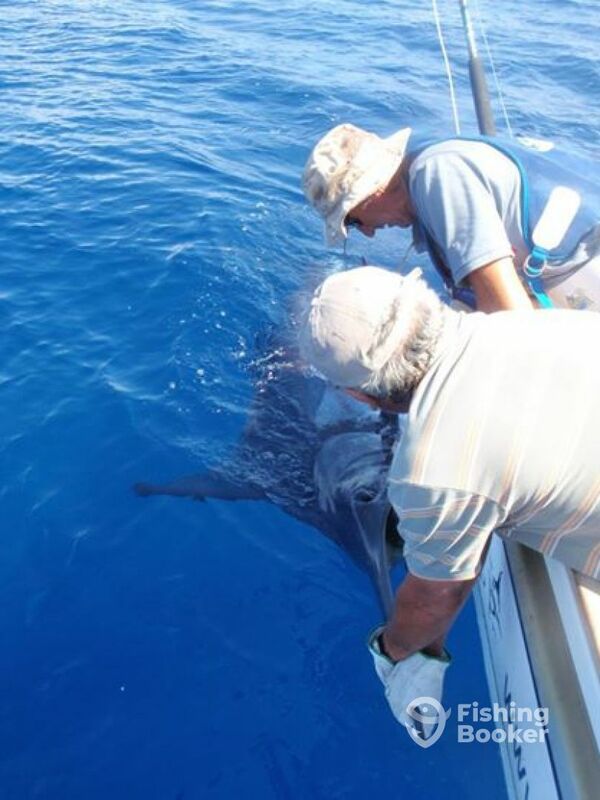 Hit the waters for pelagic predators on this 5-hour trip! 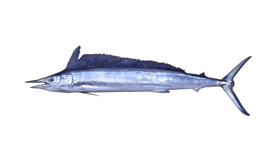 You'll troll for Barracuda, Wahoo, Mahi Mahi, various Tunas, Marlin, and whatever else crosses your lines. 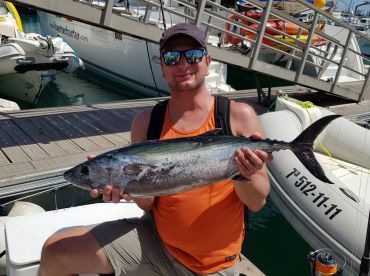 On this 5-hour trip, you'll enjoy the waters off the coast of Canarias by bottom fishing or drift fishing for a variety of species. The captain will provide you with all the required tackle. 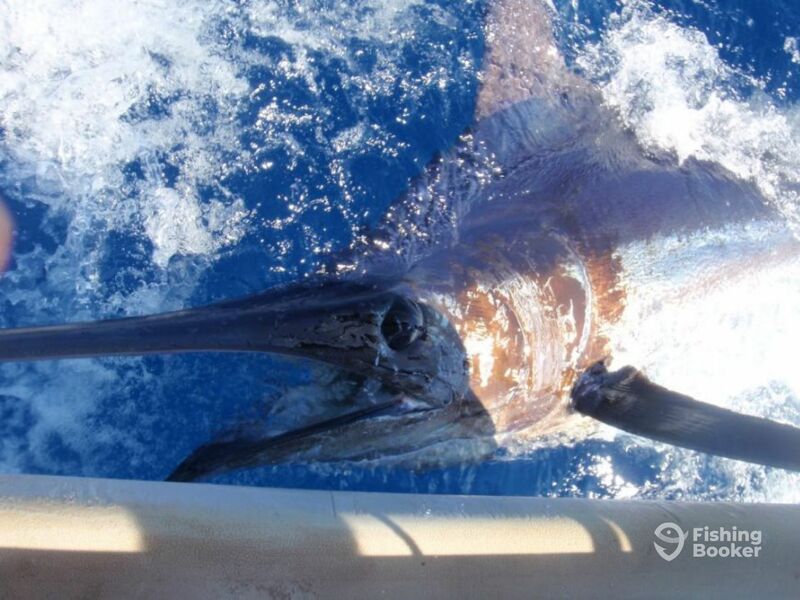 This 5-hour trip will see you mix it up with bottom fishing, trolling, and live bait fishing. 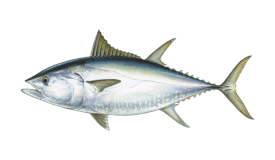 You can target various species like Amberjack, Bluefish, Barracuda, Mahi Mahi, Albacore Tuna, and whatever else you run into. Antares 700 (Angler) originally built in 2004. Powered by a 200HP Nanni diesel engine, with a maximum cruising speed of 28 knots. 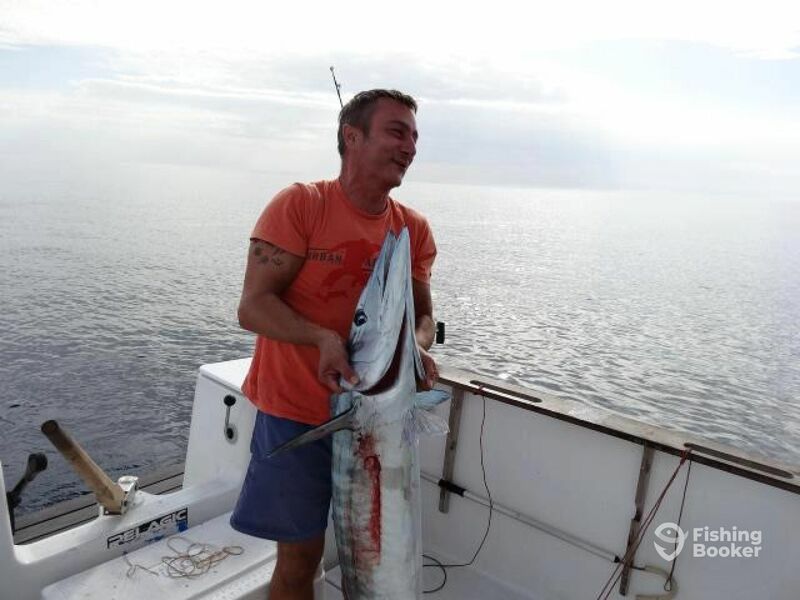 Captain Agoney Hierro González has two decades of experience guiding customers on fishing trips off the coast of Spain. 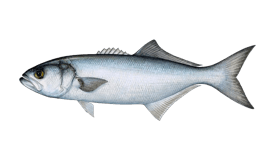 He speaks three languages, English, Spanish, and Italian, so you'll get the instructions on how to best handle that fish trilingually. 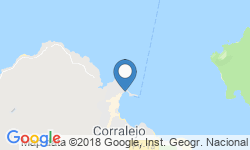 All inclusive trip very happy ?